Just Be You – Transformation and the Gift of Fear By Catherine Louise Birmingham Now available for pre-order with Amazon.com in Kindle edition. Will be released Jan 1st 2015! With a foreword from Wolfgang Kutting, here is a short excerpt…. 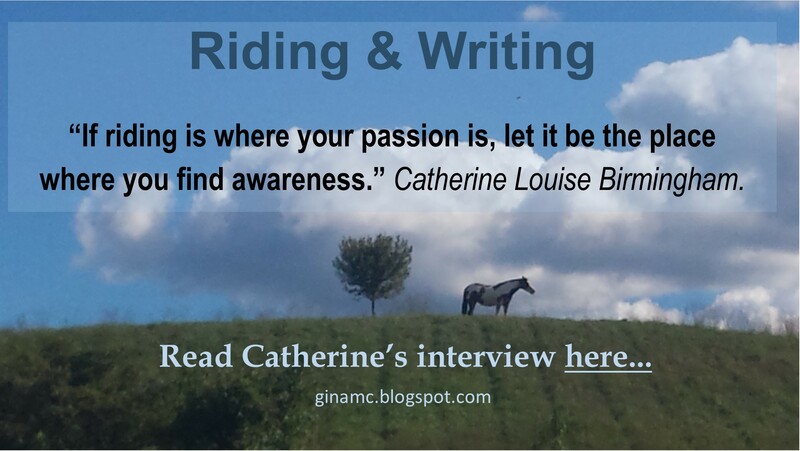 A wonderful interview by Gina McKnight from Riders and Writers in America. She has also included an exerpt from Just Be You (soon to be released this year). 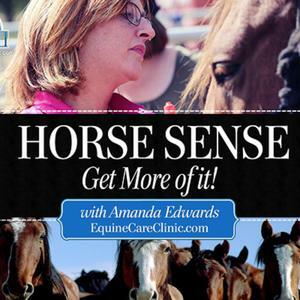 Click here to read…..